Remodeling your home can give you a fresh start in an existing home. Whatever your reason to remodel, when you choose Precision Home Development as your contractor, you’ll be pleased with the results. Our approach to remodeling sets us apart from other contractors we will match your taste, style and budget. 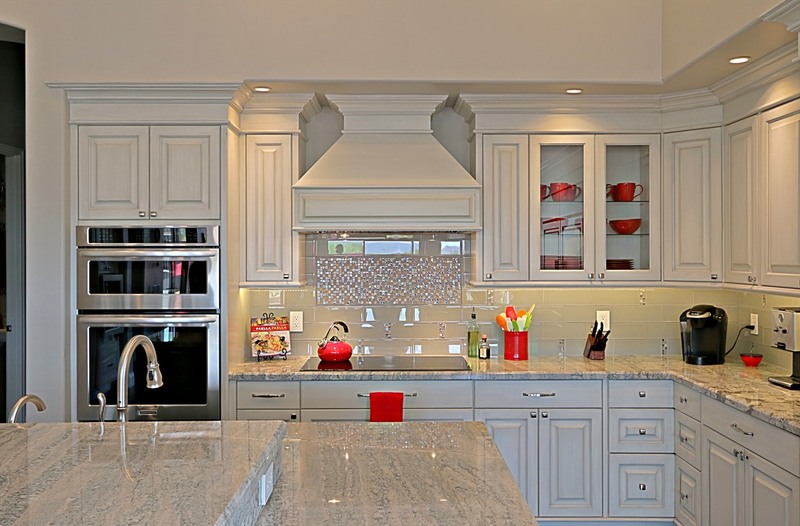 Open up your existing kitchen to hold more family members or guests or add luxury amenities that you’ve always wanted. The kitchen is the hub of the house — why not make it the comfortable, luxury hub you’ve always wanted? 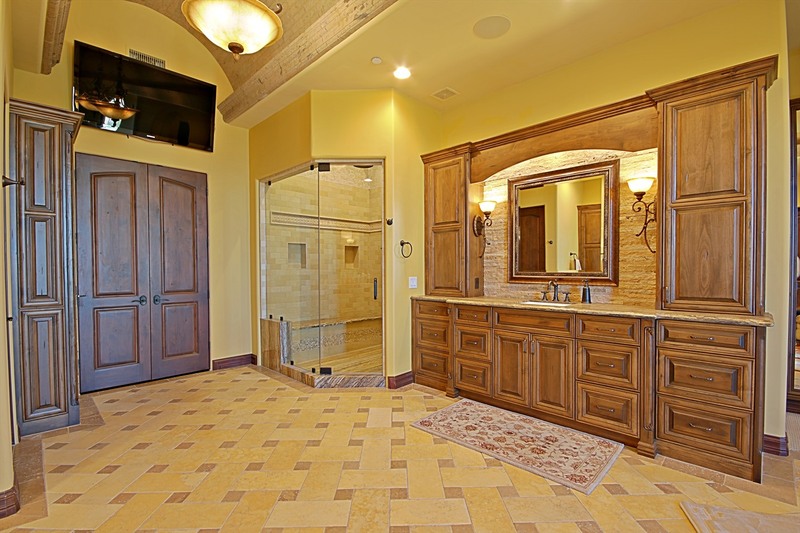 If you avoid your bathroom unless there is an absolute necessity to visit, you may need a remodel. Arizona has plenty of spas for your leisure, but why leave your home to experience the calming environment of a luxury spa? Precision Home Development will build a custom oasis just for you. Time for everything to go? Remodeling your entire home and tying it all together takes a certain level of expertise most companies simply don’t have. PhD Homes understands that remodeling an entire residence is a different beast than just a bathroom. We have the sensibility to turn an aging house into your dream home.